Food processing environments are tough on electronics. Your lighting not only has to deliver efficiency and illumination, but it also has to stand up to treatment that would be the end of the average LED light: sub-zero temperatures, high-pressure wash-downs, steam, grease, oil, food particles, corrosive cleaning chemicals and more. And, there’s the danger of contamination. Food processing lighting has to be free from toxic chemicals that could contaminate the food processing area and, often, be free from glass that could contaminate food if the fixture was shattered. Not to mention the demands we place on any LED fixture: dependable, long-lasting, maintenance-free operation; efficiency and easy installation; intelligent lighting controls integration; and cost-effective value. It’s a lot to ask from any fixture, and it can be easy to get lost in all the requirements. So, we’ve put together a list of the key things to look for when you’re choosing LED food processing lighting. NSF International is the regulatory and certification body for food safety in the United States. 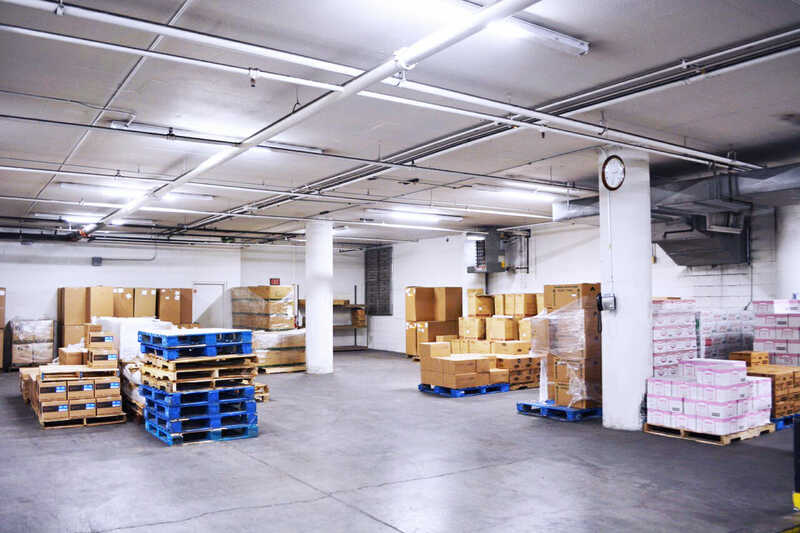 It’s what health departments, commercial foodservice buyers and insurance agents look for on any equipment being used in a food processing environment – and LED lighting is no exception. NSF light fixture certification typically occurs under NSF P442: Controlled Environment Light Fixtures. This certification is used not only for light fixtures used in food processing, but also for pharmaceutical processing, biotech research, biosafety laboratories, surgical suites, clean room manufacturing, food processing and horticulture. If you’re putting any LED fixture in a food processing environment that’s not NSF-certified, you’re taking a big risk. The IP Code (sometimes referred to as Ingress Protection Rating or alternatively International Protection Rating) tells you what an electrical enclosure is designed to protect against. The first digit describes the device’s protection against solids, with a “0” meaning “not protected at all” and a “6” meaning that the device is completely protected against intrusion from the smallest particles of dust. The second digit describes the device’s protection from water, with a “0” meaning not protected at all, all the way up to an “8,” which means you could safely take the thing scuba diving. In some cases, you might want to go higher, up to an IP66- or IP67-rated fixture depending on your environment and cleaning processes. IP66-rated fixtures are designed to withstand more powerful jets of water, and IP67-rated fixtures are designed to withstand complete immersion. Five years ago, the new frontier in energy-efficient lighting was the efficient operation of LEDs. Today, the new frontier in energy-efficient lighting is the efficiency brought about by intelligent lighting controls. Food processing environments are no exception. 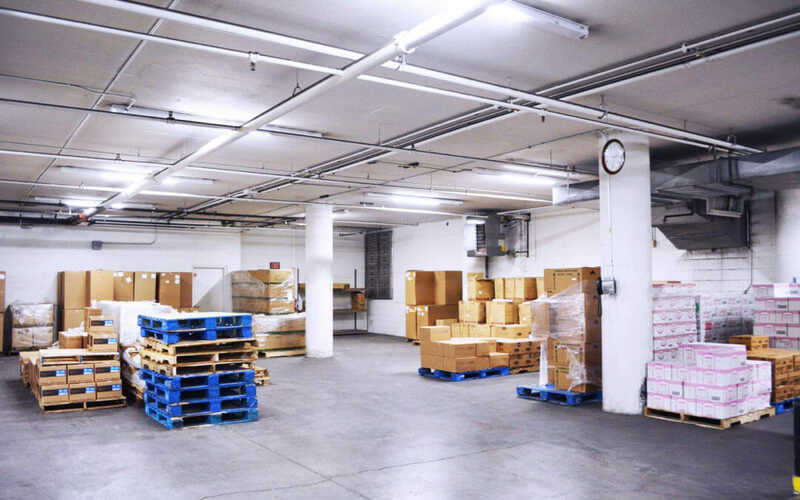 No light is more efficient than one that’s turned off when it’s not in use, and lighting controls let you make sure you have appropriate lighting levels without ever sacrificing worker comfort or safety. You can either incorporate individual fixture-level controls, like daylight and occupancy sensors, or more intelligent connected lighting control systems that let you control every fixture from a single system. 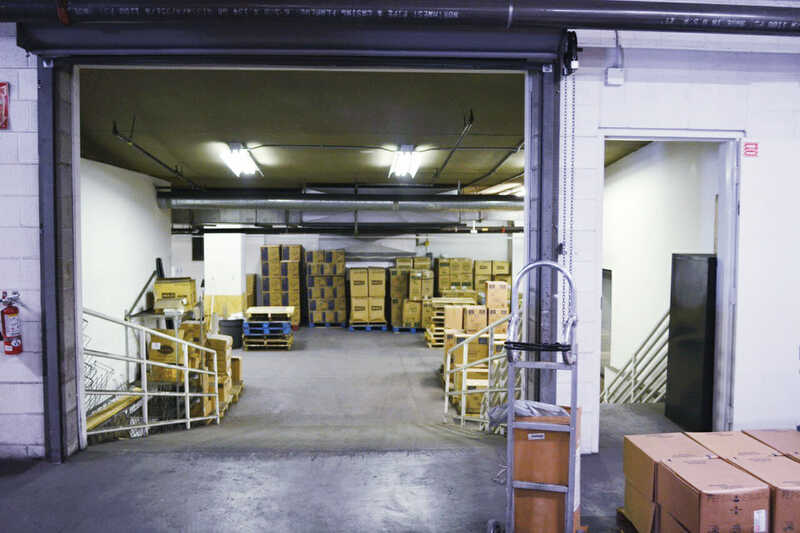 Either way, in a food processing area, you’ll need lighting controls that can stand up to the same rigors and challenges as your fixtures themselves. Theoretically, every LED should have a long, maintenance-free life span. In reality, not every LED fixture is manufactured to the same standard, and this becomes especially apparent in a demanding food processing environment. The best way to make sure you’re not hit with any unpleasant surprises is to choose food processing lighting with a dependable warranty from a trusted manufacturer. You can learn about our LED fixtures for food processing applications here, or send us a message to get a quick, easy quote for your next food processing lighting project.